Already at the age of 11, Jean-Luc Couchard imitated his family and had fun designing sketches that he performed with his classmates. Soon after, he began taking acting classes at the academy and, at the age of 14, he was determined to make a living from his passion. Once his years at the Conservatoire de Liège were over, he moved to the capital and made a name for himself on the stage. 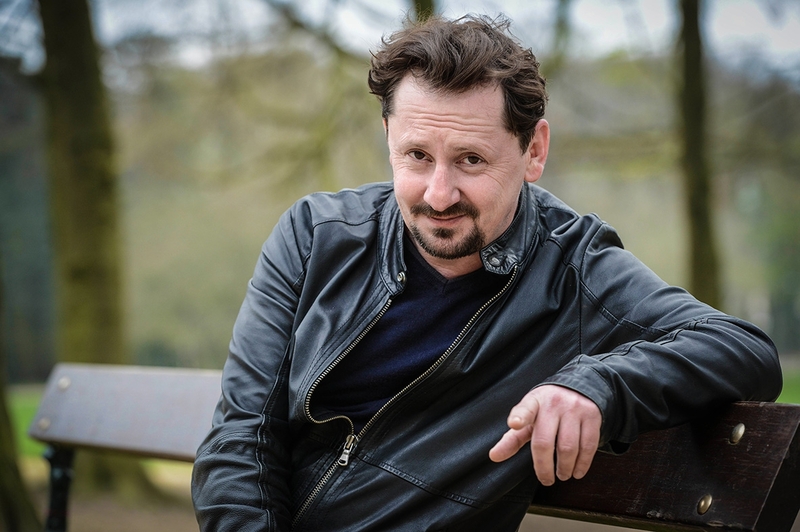 But very quickly, he set his sights on the silver screen: DIKKENEK, DEAD MAN TALKING (for which he received a Magritte nomination), TAXI 4, and NOTHING TO DECLARE alongside Poelvoorde and Dany Boon, to name just a few titles. 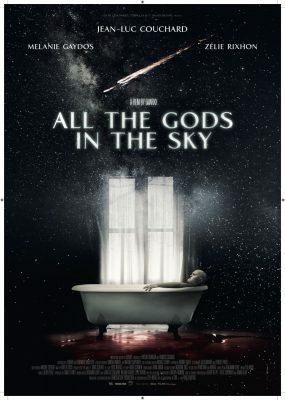 Today, you can find him at the BIFFF in a completely different genre, ALL THE GODS OF THE SKY by the talented Quarxx.